no--my mistake. doesn't look good. looks great!! a fabulous space for sure! 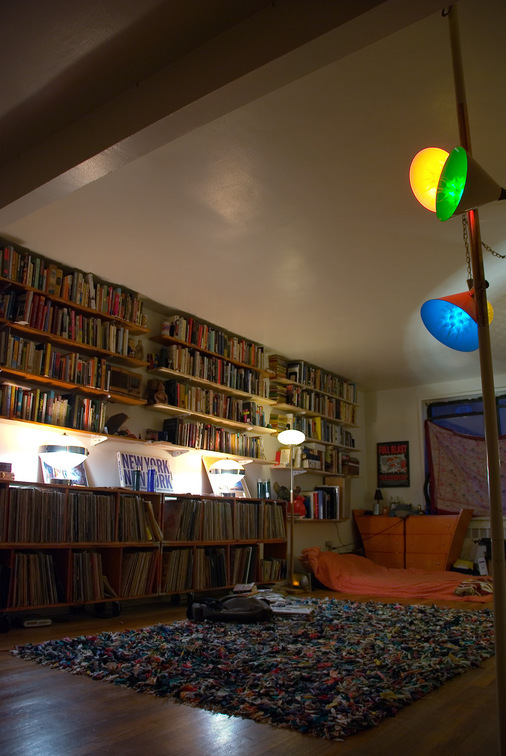 & how many books & records!!! i think you should have a house-warming party and invite miss d & me, i'd would really enjoy unsorting some stuff non-alpha way around... ha! The photo has been viewed 550 times.